Over on Facebook, Phil Bolton has started an event to gather folks for a screening at The Crown Theater (1910 N Charles St, Baltimore, Maryland 21218) of Ralph Bakshi's Wizards (1977) on Sunday, July 5th. Details can be found here. 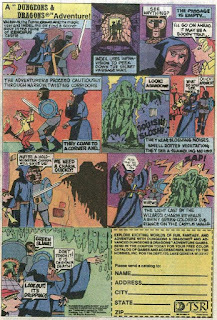 Also, on marvel1980s.blogspot.com, check out "TSR's D&D Adventure Ads" from Marvel Comics in the 1980s here. 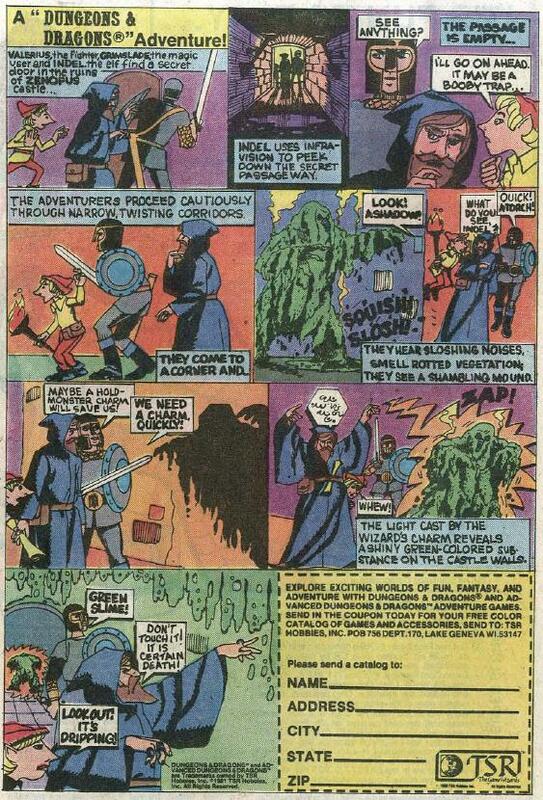 Finally, on the The Museum of Classic Chicago Television YouTube channel, have a look at the "Dungeons & Dragons - 'Products Of Your Imagination'" television commercial from 1983. Enjoy!